Werther's is a brand I have loved since I was a little girl. Unfortunately, now the health-consious adult in me tries to stay away from sweets, such as these. But the candy-lover in me finds this extremely difficult. I mean, how can I satisfy my sweet tooth if I can't have any sweets?? 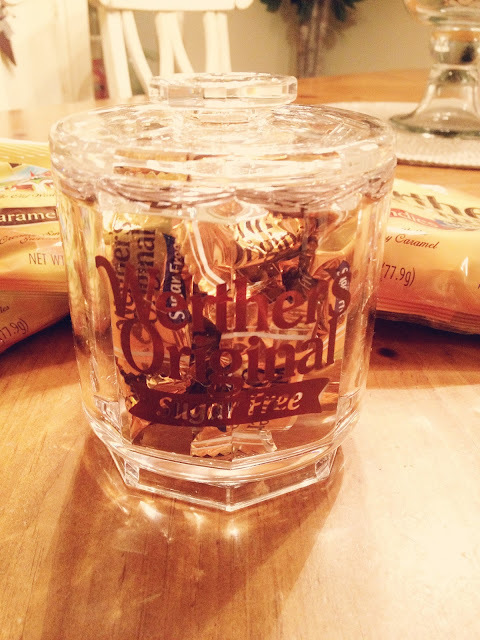 This is the perfect way to stay on my diet plan, while still enjoying that sweet Werther's taste. Guilt free. 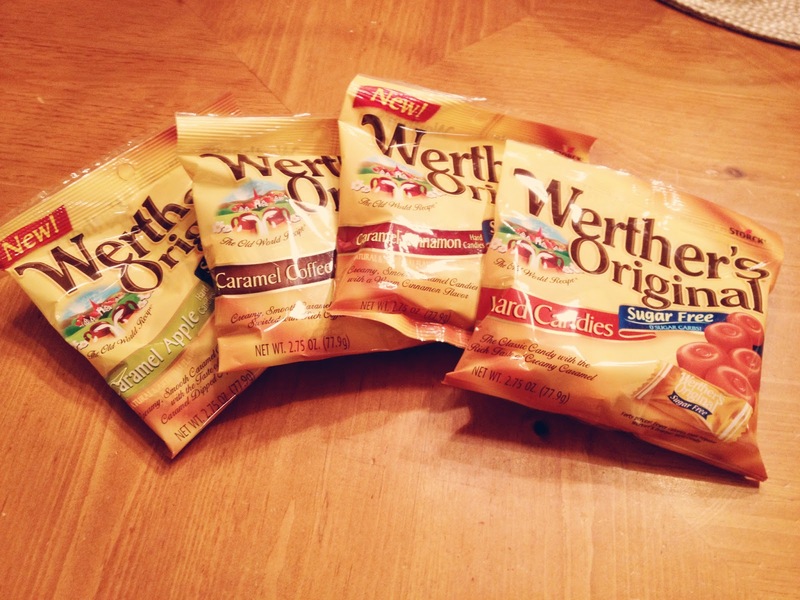 But it's not just the Original Werther's caramel flavor anymore. Oh no. 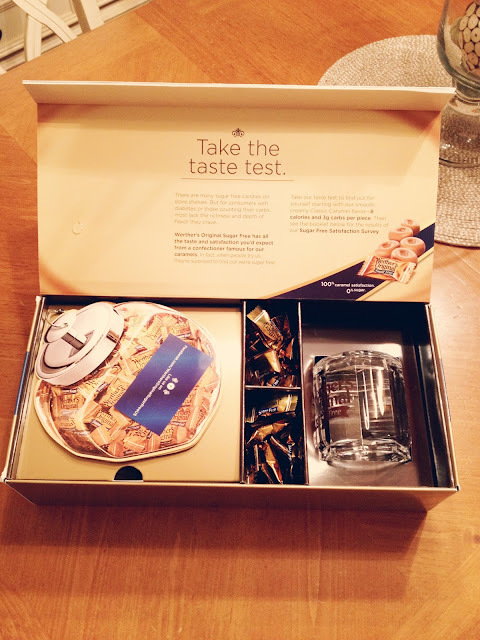 They have FOUR flavors of sugar-free goodness to choose from: Classic Carmel, Caramel Apple, Caramel Coffee and Caramel Cinnamon. Yum. Werther's sent me a beautiful box with a branded little candy dish that has found a new home on my desk at work now. It's the perfect way to satisfy my sweet tooth throughout the day, yet still remain on my diet. I also have 2 diabetic coworkers who are in and out of my office all day trying to steal my candy. This is the perfect alternative for them as well, especially considering that you can't tell the difference between the original and sugar-free candy! No, really. I'm serious. 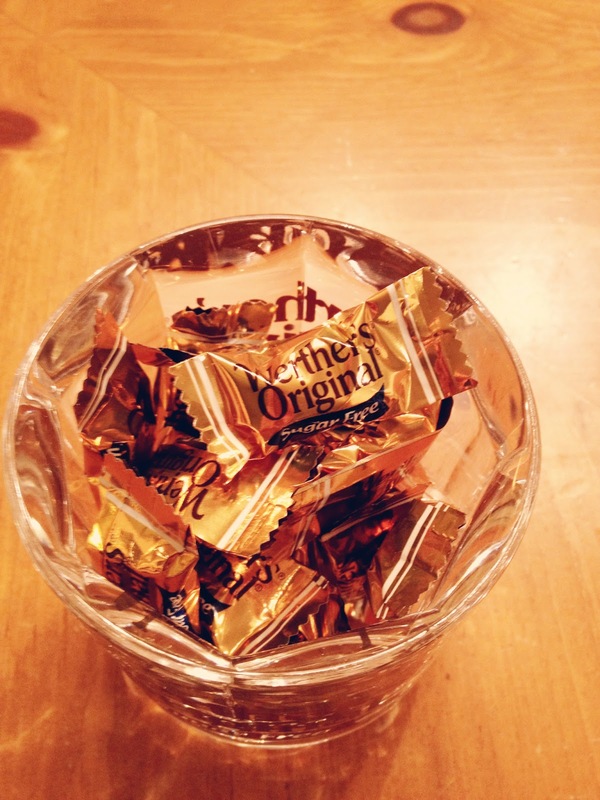 And at only 8 calories per candy, you can enjoy Werther's Original Sugar Free Candy all day long. These are also perfect to toss in your purse when you're a busy mom on-the-go or leave in the car to satisfy that little 5pm hunger pang on your way home from work. Google Reader is going away on July 1st, and I don't want to lose you in the shuffle! I was totally snacking on Sweet tart easter candy. They hit the spot!